If you are a sports lover, especially a football fanatic, there is no better way to spend your weekend than watching the best matches with the biggest superstars live on television surrounded by likewise football crazy friends. Talking about the beautiful game and it’s big names, it simply does not get better than the El Clasico in any way whatsoever. Real Madrid vs Barcelona, probably one of the greatest rivalries in football, this is one match you just cannot afford to miss. With passionate fans, unbelievable history, and the expectations of a brilliant game of football, the stakes are always sky high with this fixture. As always, this is one of the major reasons most footballing fans around the world await this fixture all season long. With players like Ronaldo, Ronaldinho, Puyol, Zidane, Carlos and many more, there has never been a single El Classico without super skill on the pitch, and this one will be no different. With the likes of Ramos, Pique, Neymar, Modric, Turan, Rakitic and many more, every touch of the ball will be worth watching, and the spectators should feel lucky to be witnessing some of the greatest talents in world football battling it out on the same pitch. It is fair to say, both Zinedine Zidane and Luis Enrique have known each other for a long time before taking on managerial roles in their respective clubs. As players, Zidane and Enrique have faced each other in the El Clasico, and things did heat up when the two met. Known for their passion on the pitch and their feisty clash vs each other in an El Clasico in 2003 as players, the fans will hope for more of the same with both now managing the teams they played for. 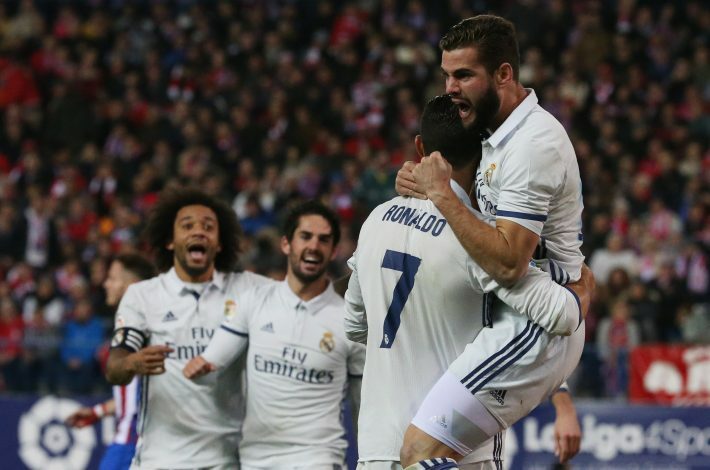 Real Madrid is one of the very few teams this season to maintain an undefeated start in their league, across all five top football leagues. This is something Barcelona would want to put an end to. 13 matches in and still no loss, Real Madrid mean business this season, and no team would love it more than FC Barcelona to change that this weekend. With the match at Camp Nou, Barcelona would definitely want to take full advantage of their home crowd and stadium, and bring their rivals down. With Cristiano Ronaldo almost certain to clinch the Ballon D’Or for 2016 thanks to the Champions League and Euro under his belt this year, there is no stopping him. 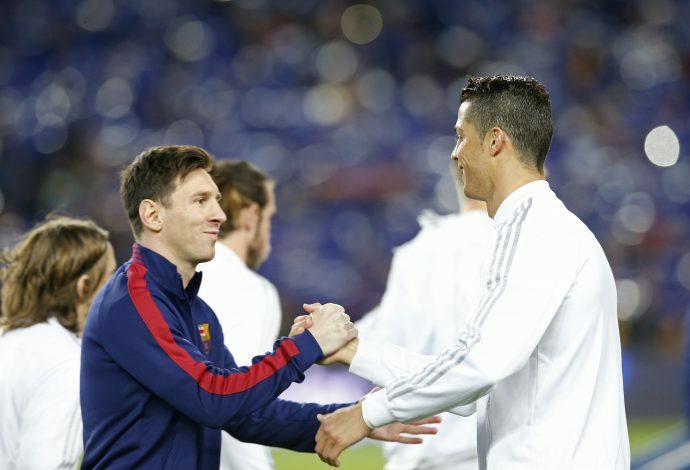 However, when these two gods of football face off yet again this weekend, Messi would love to have the last laugh over his most famous rival. Football fans are in for a treat, like always. 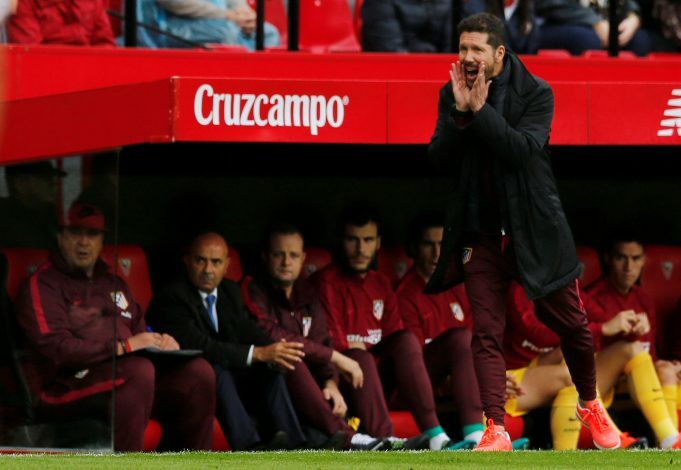 With the top two facing off against each other, teams like Sevilla and Atletico Madrid will be hoping for the result to go their way. 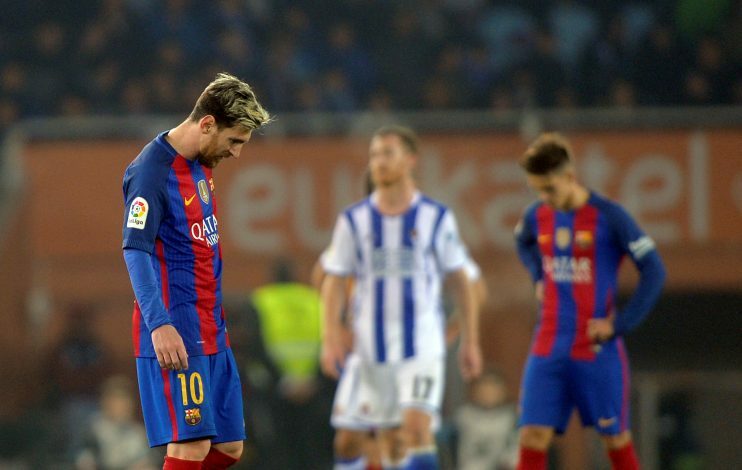 A draw, or a Barcelona victory will help keep these teams in the race for the top spot in La Liga, however hard a task that may be. So it is fair to say that Barcelona will have more teams rooting for them compared to the team led by Zidane. With a more than tragic incident taking place in the lives of those involved in the airplane crash of the Brazilian Serie A side Chapecoense, the footballing world was left shocked and saddened. During such tough times, the world will be hoping to see the sport emerge victorious, and the players to step up and play in the spirit of humanity and dedicate memorable performances towards the sport and those affected by this unfortunate tragedy. El Clasico is probably the biggest stage to witness a good game of football, and it is upto the players involved to let the sport do the talking. With Real Madrid already leading their rivals by 6 points, this game is already be a must-win for FC Barcelona so early in this season. If Real Madrid pull off a victory at Camp Nou this weekend, it might be an indication of things to come, and tell you which way the title may be heading. FC Barcelona have to win, and if they fail to do so, will any team be able to topple Zidane’s superstars? There are probably a hundred more reasons to look forward to this mouth watering clash, but we hope these 7 reasons ensure that you do not miss the match under any circumstances. This great rivalry never disappoints, which side are you on?